As 2012 draws to a close, it’s fun to look back and see what topics captured our readers' attention throughout the year. 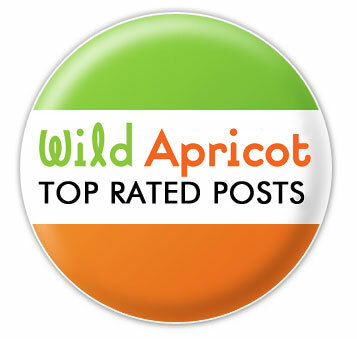 So here are 20 of the top-rated posts from the Wild Apricot Blog this year. This guest post by Brad Aronson was the highest rated guest post and also in the top three this year! Little wonder since it offers great ideas for non-profits that are low-cost but offer high-impact. Our monthly Software News posts are always popular since they offer updates on our Wild Apricot software. But the following two posts were among the top five because they offer details on mobile - a hot topic this year - as well as insight into using Wild Apricot features in other website formats. This post reviews a Network for Good e-book – From Print to Email: Take Your newsletter on an Epic Journey, by Kivi Leroux Miller). Engaging youth volunteers just may be “critical to ensuring the future sustainability of the voluntary sector.” So this post offers tips and resources for recruiting and engaging youth. Infographics get attention and can be a great way of graphically presenting information – so this post offers some tips, ideas and cautions about getting started with infographics. 13. Pinterest – What’s It Good For? If you are still sceptical about Pinterest's relevance for non-profits, this post introduces a few interesting applications for this social network. If your organization is using email to engage and inform members and donors, this post offers a few tips to consider. 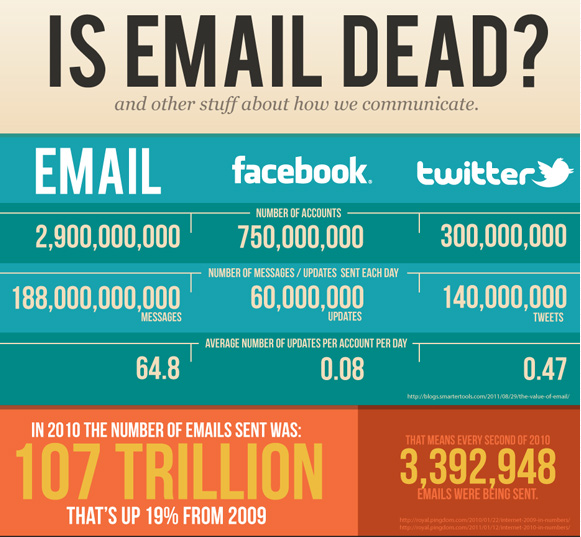 This post shares an infographic that offers 10 reasons why you should consider "going mobile." This post offers an overview of volunteer resources available in our Membership Knowledge Hub. This post offers a review of an article by Trish Hudson of the Melos Institute. 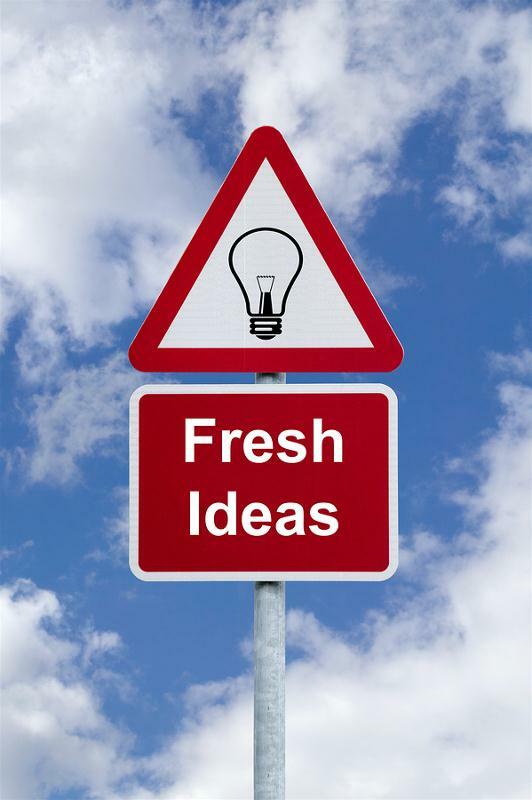 Keeping website content current is truly mission critical so this post offers three tips that might help in keeping website content fresh. This post offers an overview of the August Nonprofit Blog Carnival round-up about Nonprofit Newsletter Trends and Tips hosted by Kivi Leroux Miller. We hope you enjoy the posts included in this Wild Apricot Blog greatest hits round-up. Thanks for your support this year and we hope you continue to follow the Wild Apricot Blog in 2013!